13 Mar 2019, 1 p.m.
Tom and Sherrie Spielvogel, Morrisons, sold bales of their ultrafine wool to impressive results at auction last week. The bales, which ranged from 13-13.2 micron, sold between 4190-4288 cents a kilogram greasy through AuctionsPlus. While this was not the highest price the family had sold wool for, it was a satisfying result, according to Mr Spielvogel. We specialise in this kind of wool, we've been breeding it for many, many years," he said. 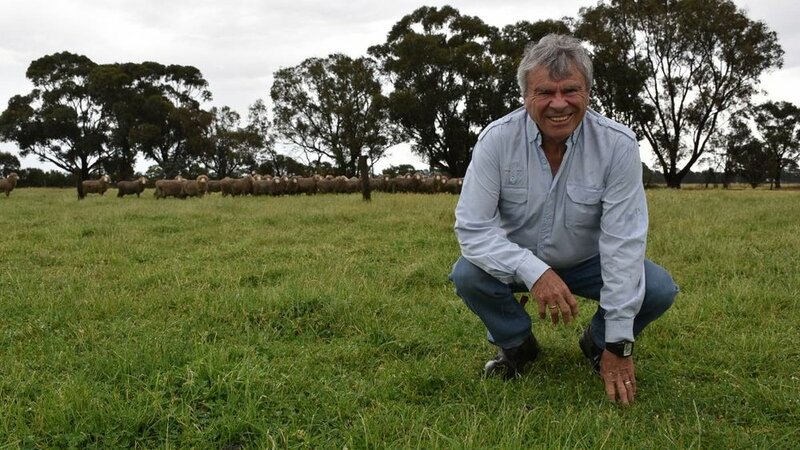 "It's all paddock-run, and this year we even cracked a few fleeces that were 10 micron." He said demand for this type of wool was small, which meant sometimes it took time to sell. These bales had taken six months to be sold. "Processors aren't always sitting there waiting for this type of wool, so sometimes you have to wait for it," he said. "I've held some of that wool in the past for six to seven years, and then got the price I wanted and made it worthwhile."